The number of foreign aid organizations operating in Sudan’s restless and underdeveloped eastern region is now at least four groups fewer. 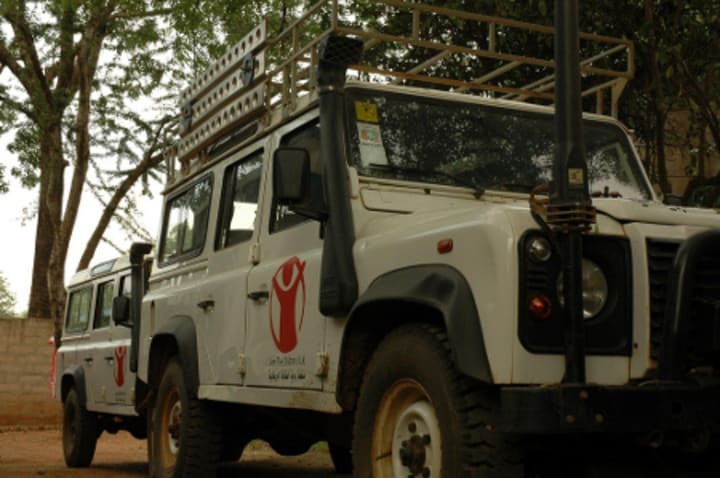 This is in the wake of reports that Sudan’s Humanitarian Affairs Commission has asked Save the Children Sweden and Ireland-based Goal, along with at least two other aid groups, to withdraw from the said region. The groups are still allowed to remain in the country and operate in other areas across Sudan, according to Agence France-Presse. Save the Children and Goal have confirmed receiving orders to leave eastern Sudan in a month’s time, according to various wire agencies. It is still unclear how many other aid groups are affected by HAC’s decision. Diplomatic sources cited by news agencies say Japan-based Association for Aid and Relief and another Irish aid organization were also given orders to end their eastern Sudan projects. France-based Sudan Tribune, meanwhile, adds another four names: Plan Sudan, Triangle, Accord and Malo. This is not the first time the Sudanese government has suspended foreign aid operations. In 2009, the government revoked the licenses of 13 foreign aid groups after the International Criminal Court issued an arrest warrant for Sudanese President Omar al-Bashir. The United Nations, more recently, has been having difficulties negotiating foreign aid access into two conflict-torn Sudanese states.